A good news for 12th pass candidates looking for government job. UPSSSC start to give the notification for 2018 vacancies. 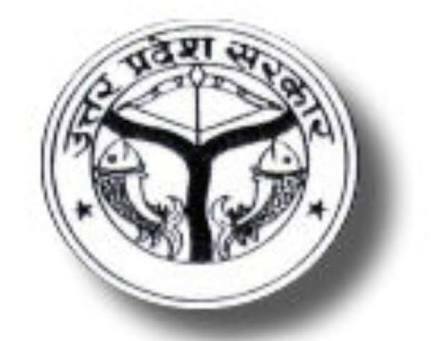 This time Uttar Pradesh Subordinate Services Selection Commission recruitment around 2000 vacancy for Gram Panchayat adikari , Gram Vikas Adhikari and Samaj kalyan Paryevekshak post. But these post also require a ccc certificate from NIELT with 12th pass. Other detail about UPSSSC VACANCY 2018 GRAM PANCHAYAT VIKAS ADIKARI SAMAJ KALYAN PARYEVEKSHAK post given below. All detail about VDO, village Panchayat officers and samaj kalyan vibhag vacancy below. Total 1527 vacancy allocated for Village Panchayat officer. Main job of officers to coordinate with all villages Panchayat regarding various isdues. 362 vacancy for Village development officer. Main task of village development officers to communicate with other officer’s and villages sarpancha for Village development works. 64 vacancy for Social welfare observers. This post mainly concern with observations . To download complete notification in pdf http://upsssc.gov.in/OuterPages/View_Advertisement.aspx?ID=717&flag=E. Selection is purely on Written examination basis. There is no interview. 3 section ask in objective questions examination . Each section have 50 questions , each having 2 marks. Total 300 marks paper for 2 hour duration. Final merit list prepared on Top to Down basis. Remeber: most important 50% negative marking. Its huge , only tick those questions where you are 100% sure about accuracy. Total 150 300 120 min. Its a good news for non Mathematics lovers. In this examination no Aptitude questions asked in it. Syllabus for all 3 Sections is. In this section questions ask related to Hindi Knowledge, it’s understanding and written ability. All Questions will be based on up board 10th class syllabus. In this section measures the candidates reasoning Ability in new situation, find out new element and analysis them. Some Question also ask to understand indications, Relations, equivalence etc. In this section current affairs questions and past history questions. Some also belong to daily life around us like environment, society etc. Basic pay 5200 – 20200 grade pay 2000. Mayric level 3. Overall class A city salary will be 25000 Rupes approximately.